Our customers and regulars are the most important part of our business, so we strive to provide perfect customer service. We also cater to the dietary needs of the area, so everything is made from scratch, clean and organic when possible. 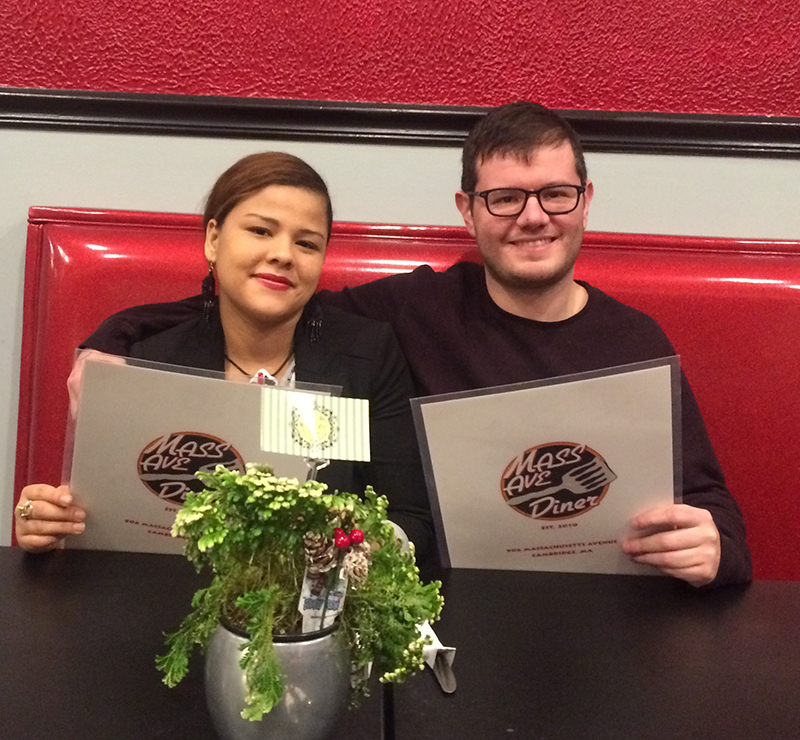 Our food is traditional American Diner fare with some Latin influences. We also have great Vegan options as well as Craft Beer and Wine! Come check us out! You’ll be glad you did!